We stock a range of safety and security films that can make the fragile material of glass a much more reliable and safe part of the building. The window films we stock offer a range of effects that are designed to reduce impact and “hold” the glass together in one piece should the glass ever be broken. Ranging from films designed to hold smashed glass together, to anti-burglary and anti-blast capabilities. 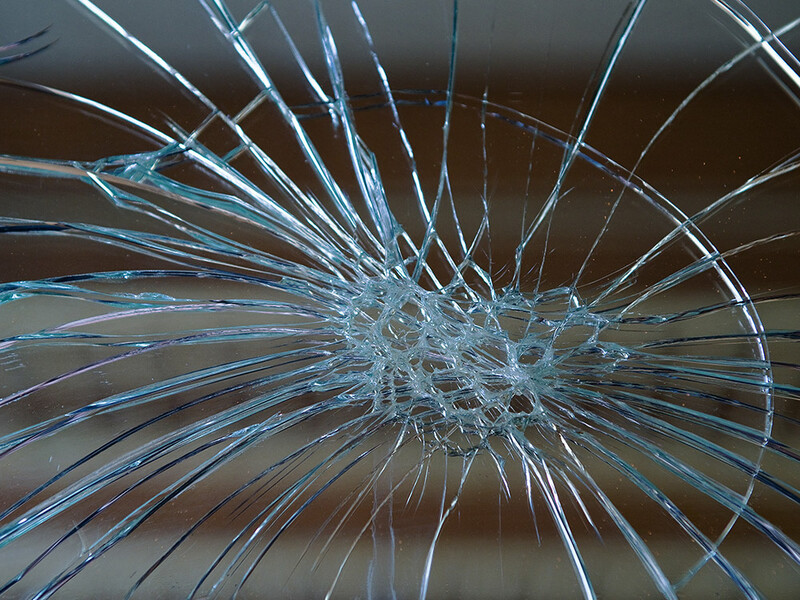 Smashed glass can be a huge risk and our simple and cost effective films are clearer than the glass they are fitted to. An absolutely ideal solution for offices with a high number of expensive pieces of equipment, nurseries and schools and wide open public areas where it pays to mitigate risk. Our films are a recognised security option with insurers too, in fact a Manchester based art gallery we work with avoided having to install a costly shutter system at the request of insurers by having us install our anti-burglary window film as the safety precaution, which goes a long way to show the films effectiveness. Every space is different so feel free to call one of our friendly team to discuss what your needs are and we will recommend the perfect window film for your requirements. Interested in our safety and security window films? Get in touch with our team for a FREE quote on 0161 884 0572 or send us an enquiry online.